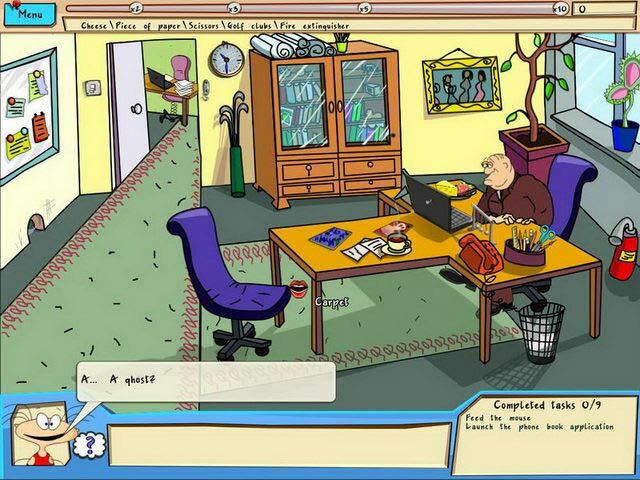 The Jolly Gang's Spooky Adventure - 51il.com PC games! 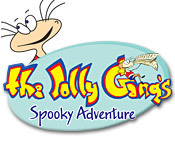 The Jolly Gang's Spooky Adventure is distributed as a trial version, It may be downloaded free of charge,but there is some limit in it. The game you downloaded must not be Resold. Full Unlimited Version, Processed by secure third-party site.No shipping, No waiting or CD-ROM necessary. Instant download & activation. 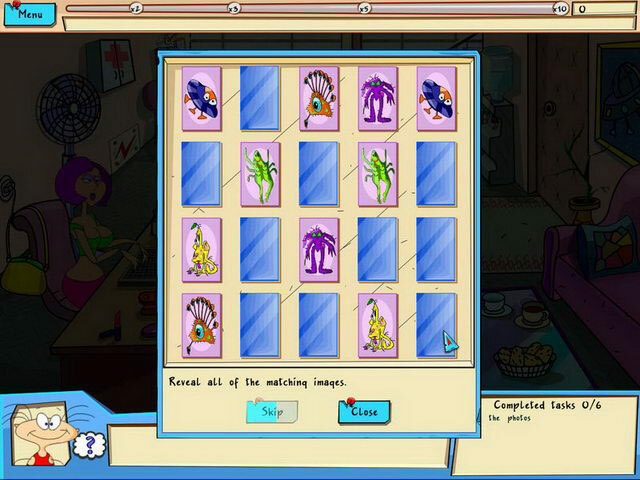 Remove all the limitations, instant activation of The Jolly Gang's Spooky Adventure. Untersuche unheimliche Vorkommnisse und lüfte ein Geheimnis, das Dich zum Lachen bringen wird! No Reviews found for The Jolly Gang's Spooky Adventure. Please write one! Only reviews,tips,hints,Walkthroughs for The Jolly Gang's Spooky Adventure here. Don't post serial or crack requests here.